The Village at Breckenridge is pleased to announce the appointment of Douglas “Chip” Nelson to the position of general manager. With nearly three decades of hospitality experience in destination resorts as well as suburban, airport and international development settings, Nelson will now oversee all facets of operations at The Village. Including general manager positions, Nelson brings a skillset that spans a variety of operations from rooms and property management to spa, food and beverage, events, and conference services. Most recently, Nelson was general manager of Scrub Island Resort in the British Virgin Islands; prior to that he was general manager of Christophe Harbour Management Company in St. Kitts, West Indies. Previously Nelson spent 12 years with Vail Resorts in a variety of positions including director of food and beverage at the Vail Marriott Mountain Resort & Spa; director of operations at The Arrabelle at Vail Square, A RockResort; director of food and beverage for Keystone Resort Hospitality; and director of operations for RockResorts’ former regional office in Miami, Fla.
Nelson holds a Bachelor of Arts degree in hospitality business from Michigan State University. The Village at Breckenridge has long been a favorite year-round Colorado vacation destination with ski-in/ski-out access at the base of Peak 9 in Breckenridge, Colo. The Village at Breckenridge is situated just half a block from Main Street Breckenridge and bordered by National Forest and Maggie Pond. 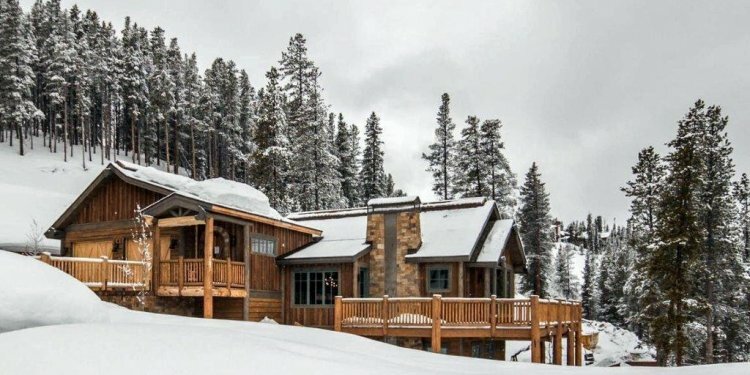 Breck Sports is also conveniently located on property for equipment rentals and the Breckenridge Ski & Snowboard School is just steps from the property. From skiing to hiking to town events to exploring Main Street, The Village is at the heart of the action. Accommodations range from studio to four-bedroom condominiums with full kitchens. One-bedroom to four-bedroom units include wood burning fireplaces and balconies for warming up after a long day outdoors. The Village is also home to Park Avenue Pub, a full-service restaurant serving breakfast, lunch, après and dinner. A perfect combination of location, convenience, selection and value brings guests back to The Village at Breckenridge year after year.